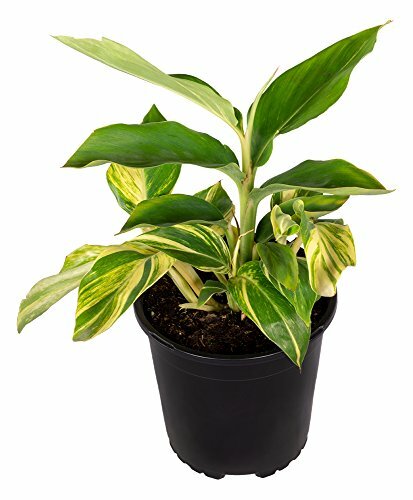 Variegated Ginger will be a great addition to your garden, patio, or inside of the house! The rich green leaves look wonderful. The soil should be kept moist and the plant does well in some sun or partial shade. Shipped directly from our farms in Texas, these have been grown with care in optimal growing conditions. SHIPPED MATURE from our greenhouses in Texas! CARE GUIDE included to help with successful growing! If you have any questions about this product by Seville Farms, contact us by completing and submitting the form below. If you are looking for a specif part number, please include it with your message.